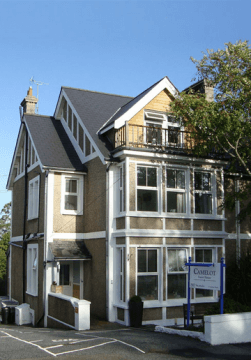 Camelot Guest House is ideally situated in Falmouth being just 5 minutes walk from the train station, beach and town centre, with the castle, maritime museum, golf and cricket clubs nearby, and the Princess Pavilion across the road. 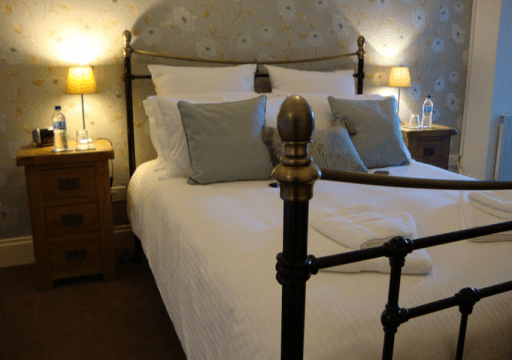 We have 8 guest rooms all with ensuite shower rooms with complimentary toiletries, colour television, coffee, tea and hot chocolate facilities as well as bottled complimentary mineral water. Whether you are coming to one of the many wonderful festivals, visiting friends or relatives, or just here to relax, Camelot Guest House is your perfect place to stay. Please phone for the latest offers and extended stay deals.